Canada\'s main stock market on Friday dropped sharply as the latest inflation data and the falling oil prices shattered the trading sentiment. Canada's main stock market on Friday dropped sharply as the latest inflation data and the falling oil prices shattered the trading sentiment. 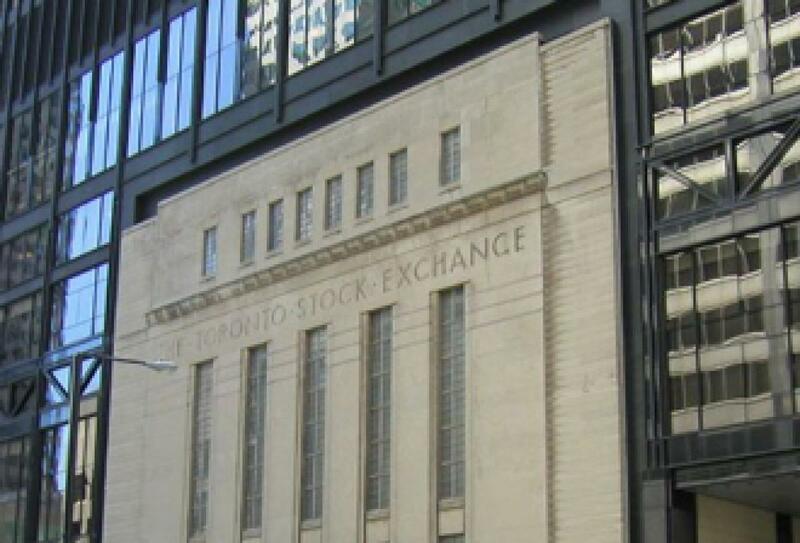 The Toronto Stock Exchange's benchmark Standard & Poor's/TSX Composite Index shed 140.26 points or 1.02 percent to closed at 13, 646.90 points, with resources and financial shares leading the fall, Xinhua news agency reported. Statistics Canada reported on Friday that the Canadian Consumer Price Index (CPI) rose 1.3 percent in the 12 months to August, and lower energy prices continued to moderate the year-over-year rise in the CPI, led by the gasoline index, which was down 12.6 percent year over year in August. Meanwhile, the commodities prices extended losses after the US Federal Reserve kept interest rates unchanged, and investor are still in the uncertainty about the timing for an interest rate lift in the rest of this year. The mining sector dived 4.69 percent and the energy sector dropped 2.23 percent as both base metals and oil prices slumped on Friday. The three-month unofficial copper price dropped $136.5, or 2.53 percent, to $5,262.5 per tonne on the London Metal Exchange (LME), while the light, sweet crude for October delivery dropped $2.22 to settle at $44.68 a barrel on the New York Mercantile Exchange. Most of the leading companies from the resources shares dived when the copper giant First Quantum Minerals Ltd. vapored 8.43 percent to 6.95 Canadian dollars (about $5.26) and Canada's biggest oil and gas producer Suncor Energy Inc. dropped 3.07 percent to 34.05 Canadian dollars. Besides, the most heavily-weighed sector Financials tumbled 1.63 percent when the biggest lender by market value Royal Bank of Canada shrank 2.11 percent to 72.41 Canadian dollars per share. By contrast, Telecom and Health Care bucked the trend, up 1.21 percent and 0.9 percent respectively. On the economic beat, the Canadian economy has contracted for two consecutive months, which was considered as a "technical recession" in general,since the stagnant crude market hammered down the oil patch growth. "Oil and gasoline prices remain well below levels seen a year ago, and continue to weigh on headline inflation", according to Dina Ignjatovic, an economist from TD Bank. However, the significant depreciation in the Canadian dollar over the last year has made imported goods more expensive, which has helped to keep core inflation above the Bank of Canada's 2 percent target, Ignjatovic said on Friday. On the currency front, the Canadian dollar Friday lowered to $0.7566, when compared with $0.7591 on Thursday.